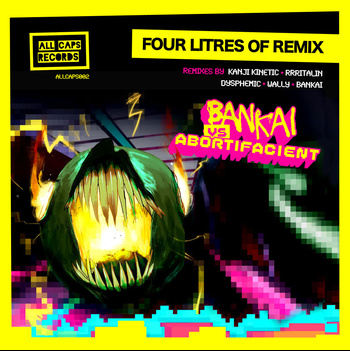 So, remember that badass track from our aggressive (yet handsome) bros Abortifacient and Bankai? Well, now is your chance to listen to it another five times without getting sick of it. R U SERIOUS?? This is amazing! !